Comment: I'm looking to soundproof on the ceiling of my apartment, just a few rooms and then a couple of walls. 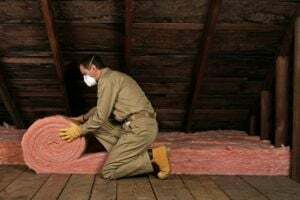 Comment: Service needed: InsulationStart Date: Within 48 hoursComments: HO needs to install insulation on his porch. Comment: Looking for some one to insulate my home , its an 1930 built home with poor or no insulation. Comment: I would like to get an estimate for insulation for a new home looking to purchase. Comment: Attic needs R-19 added to meet code. Comment: The cellar ceiling is insulated with a pink insulation that needs to be covered . Concord Insulation Contractors are rated 4.80 out of 5 based on 161 reviews of 13 pros. Not Looking for Insulation Contractors in Concord, NH?